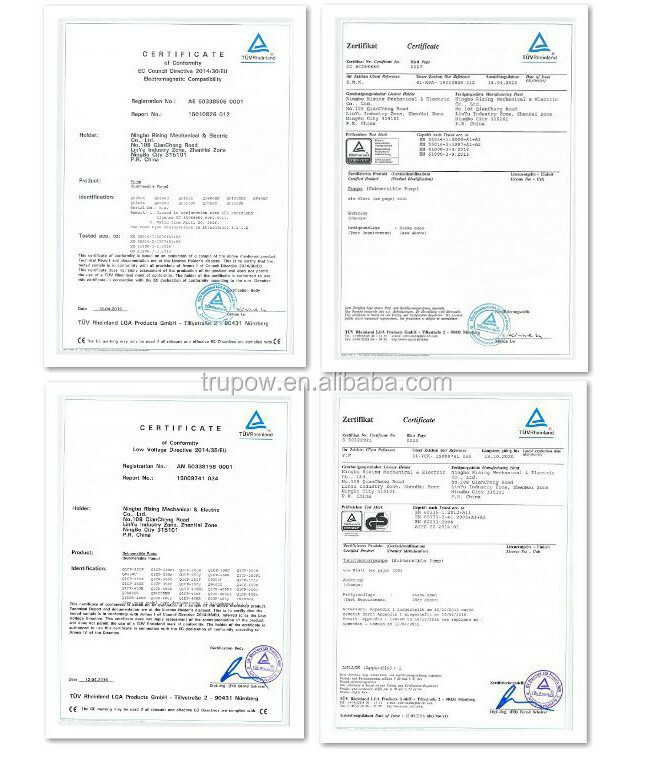 WQD series dirty water pump is designed for dirty water, it can be widely used in agriculture, architecture,mine, environment protection and industry, such as drainage slurry, waster water, which contained short fibre, wasterpaper, sand and so on, it is also an ideal equipment for irrigation. Suitable fluids: Clear water or dirty water. Fluid temperature range: 0---40 °C, PH shall be 4-10. Working medium carries no corrosives, sand contents shall be max.2% by volume. Pump shall be fully submerged into water with submerged depth of less than 3m and max. depth of 5m. 1. 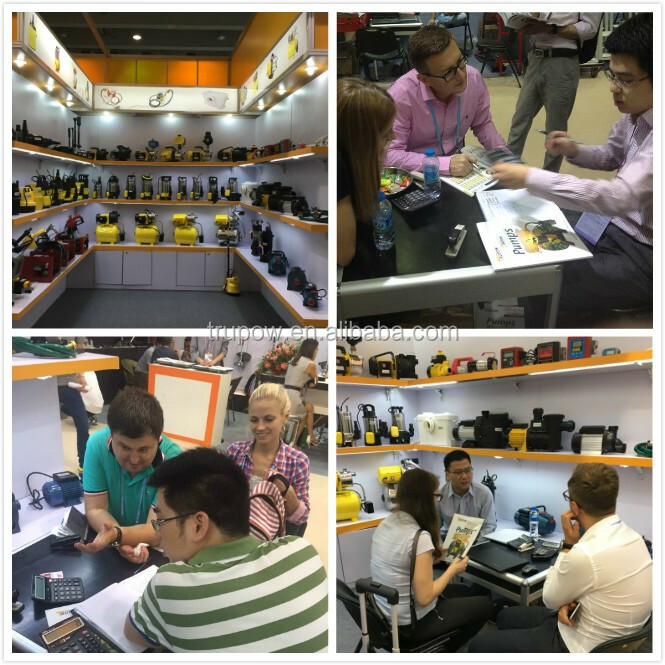 We have 11 years experiences in supplying pumps to Europe, Australia, USA, Russia. 2. 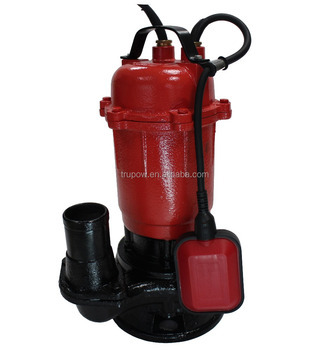 We have not only produce submersible water pumps, also we can offer garden pumps, diesel transfer pumps, etc. 4. We have a professional design team who deal with color box/ Instruction manual/ prodcut design accroding to customer's requirement. 5. 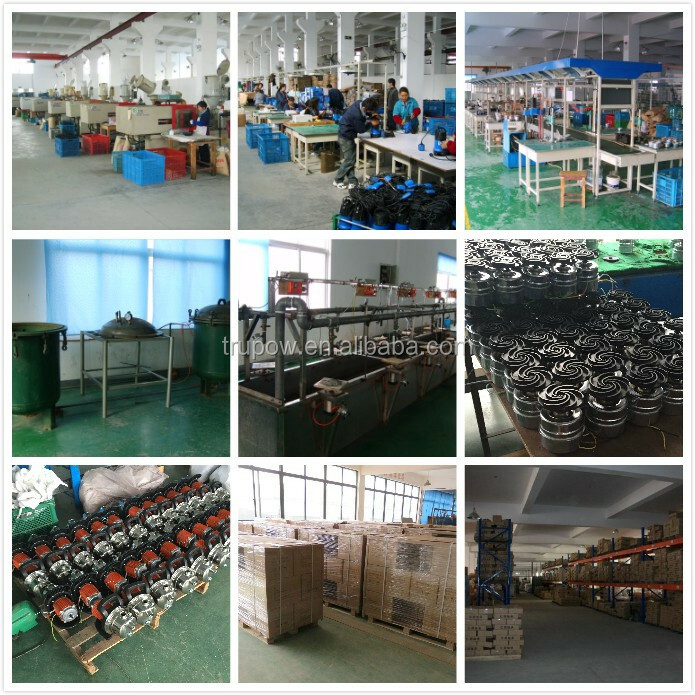 We have competitive price and have best delivery time, most spare parts are produced by our factory, and we have the old experience workes. 6. We have best after-sale service, and we are very confident in our products to offer customers 1 year warranty. The customers are guaranteed by our 100% satisfaction on all products.